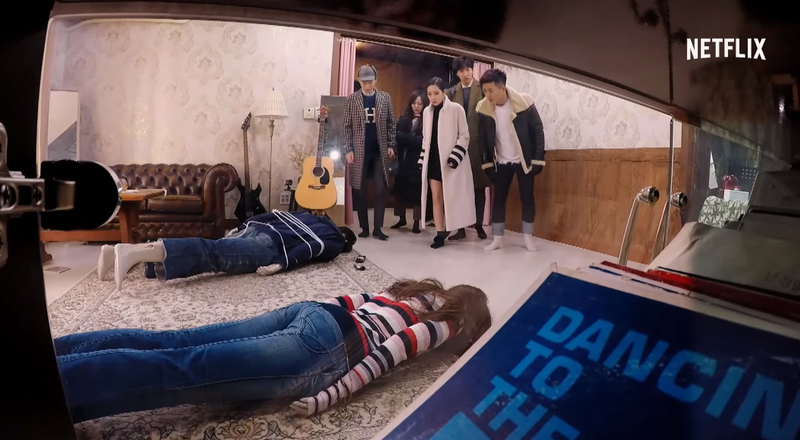 The first trailer for upcoming Netflix's original variety show 'The Culprit is You' is out! 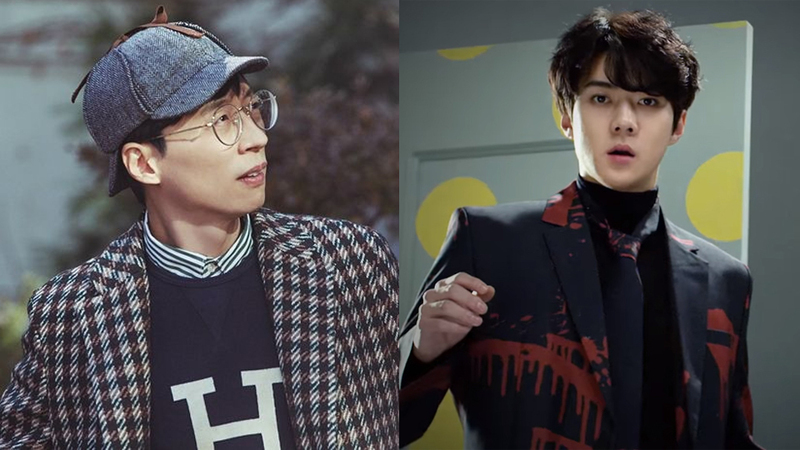 On April 12th, the video platform released a lively video teaser for the upcoming show, featuring Yoo Jaesuk, EXO's Sehun, Lee Kwangsoo, Park Minyoung, Ahn Jaewook, Kim Jongmin, as well as gugudan's Kim Sejung. 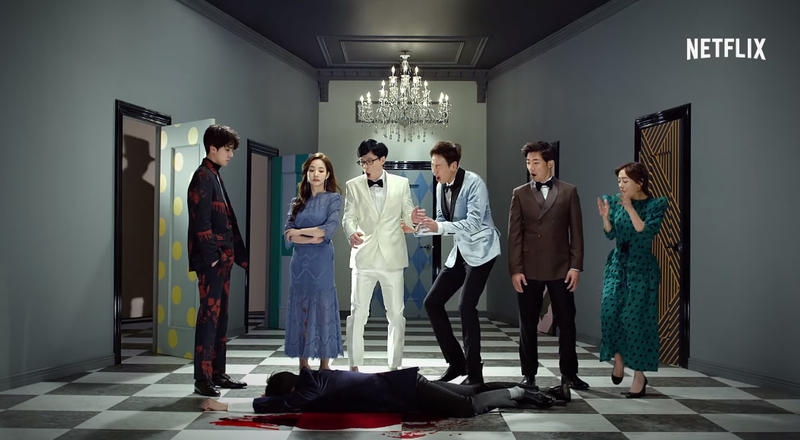 In the teaser, the six cast laugh happily, before the light goes out and suddenly, a bloody dead body appeared in front of them. Just like that, they started to begin their research, becoming the detectives, to find out who the culprit really is. 'The Culprit Is You' premieres this May 4th on 'Netflix'. Are you looking forward to the show, people?